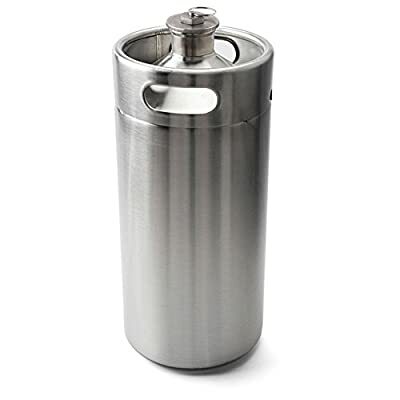 This product is a tumbler jug. 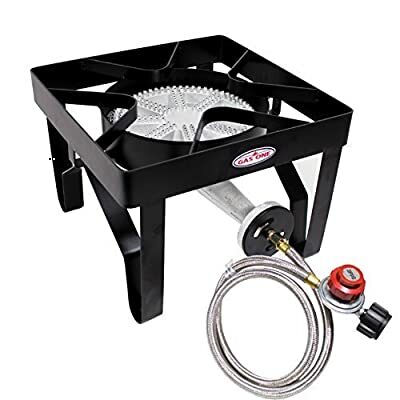 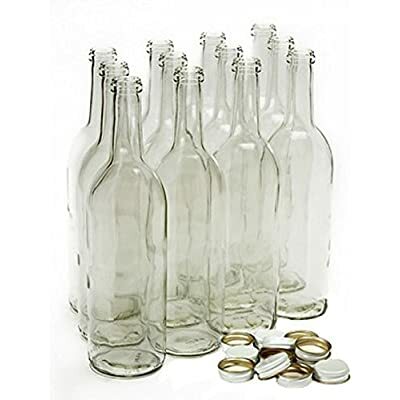 Nice for fermenting small batches of beer, wine or mead or storing overflow from a bigger batch. 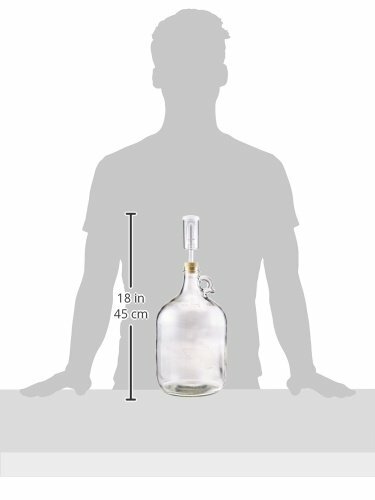 Features a one gallon glass jug with #6 drilled rubber stopper and an airlock.